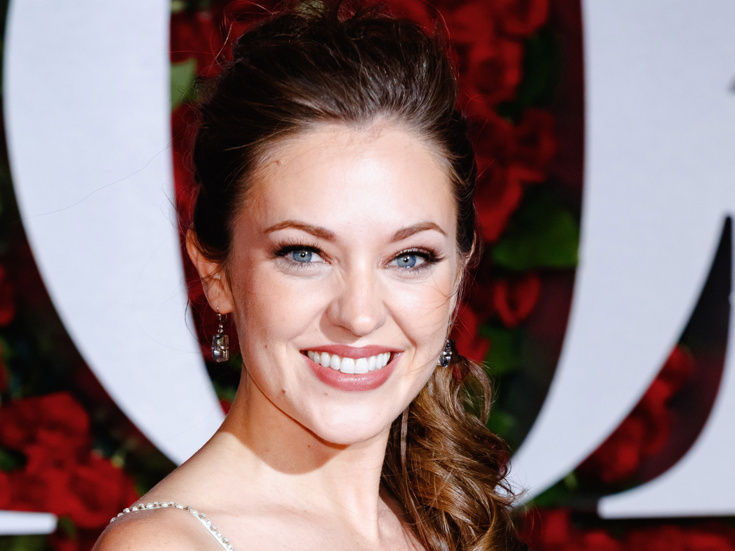 Laura Osnes created the title role of Julia in Bandstand, which transferred from Paper Mill Playhouse to Broadway. After landing her first Broadway role, Sandy in Grease, via the reality casting show You’re The One That I Want!, she quickly became a Broadway favorite in her own right. Ones played Nellie Forbush in South Pacific, Hope Harcourt in Anything Goes, and received Tony Award nominations and Broadway.com Audience Choice Awards for her performance as the title characters in Bonnie and Clyde and Cinderella.